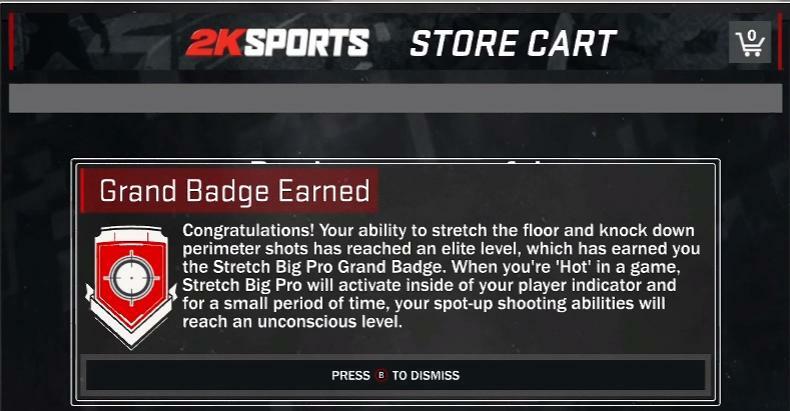 As we all know that Badges in NBA 2K17 are hard to get. 2K17 Skill badges can be achieved through various ways while playing the NBA 2K17 MyCareer/MyPark. It is divided in five tiers, which are Bronze, Silver, Gold, Hall of Fame, and Grand Badges. 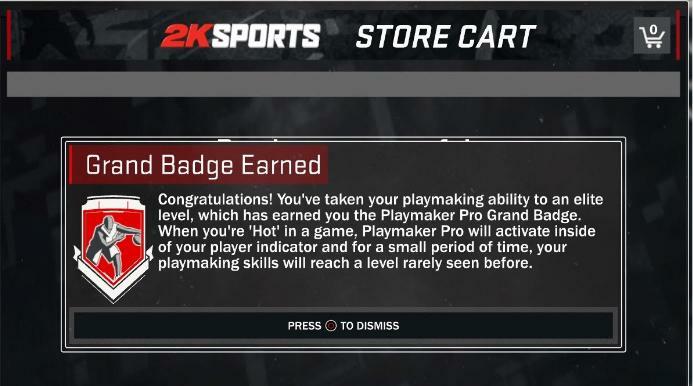 NBA players can now have up to 55 badges and the skill badges they have are not limited to just one tier. In the previous news, we have shared 55 Badges Unlock Guide in NBA 2K17. Today, we would glad to introduce the NBA 2K17 Grand Badges Guide:How to Earn Secret Grand Badges in 2K17 MyCareer/MyPark. Activating all of these should lead to the Playmaker Pro Grand Badge. It will obviously take some time, since getting a regular badge can be difficult. Most of the badges require players to repeat certain actions multiple times. It’s almost RPG-like, which is why getting some of these badges can be very addictive. More NBA 2K17 Badge guide please keep eyes on u4nba.com! As one of the most reliable MMORPG service store, we not only offer professional NBA 2K17 Tutorials, but also we can provide amounts of cheap NBA 2K17 MT 24 hours online. Coupon Code "u4nba" for everyone 2% discount onilne.